The schools have competed in an annual GPS Track and Field Championship every year since 1918. Use the Track Meet Mobile App which is available from the App Store or Google Play. 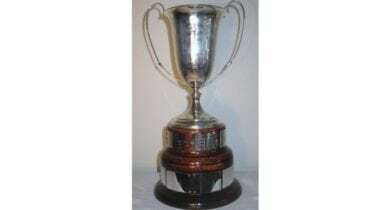 View the rich history of GPS Track and Field Champion schools in The Trophy Room. 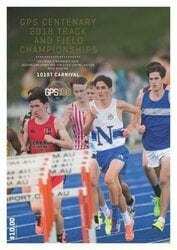 The GPS Centenary Track and Field Championships Official Program contains competitor start lists, history of GPS Track and Field results, records information, archive images and inspiring quotes from GPS Track and Field competitors past and present.